Gokulam Kerala FC are confident of the backing from the 12th man of their team, the Kerala fans. 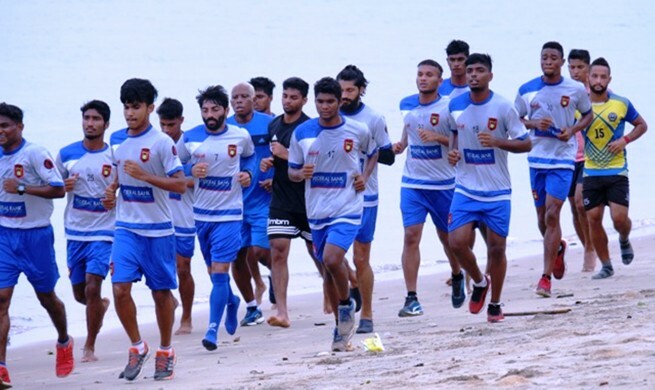 Domestic league football will return to ‘God’s own country’, Kerala, after a hiatus of six years as Gokulam Kerala FC become the representatives of the state in the 11th edition of the Hero I-League which is slated to kick-off on November 27 with Shillong Lajong playing hosts to the Kerala outfit. “The work on the grassroots is as important as the work at the senior level of the club”, said George. 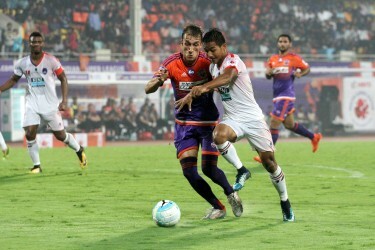 “In fact, we are very eager to perform in the Hero I-League and so are our fans”, he added. “Everyone in the state is excited about the Hero I-League to kick-off and I won’t be surprised if the stadiums are filled to the brim. We expect our fans to come in numbers and support us and we in-turn will reward them with our performances”, George stated.